When you write about the distant past, you’re aiming to take your reader somewhere neither of you have ever been. You’ll need to be both a convincing liar and an engaging one. How do you combine historical authenticity with storytelling that feels fresh and true? How do you avoid getting bogged down in period detail? When I embarked on my own novel, I realised early on that I needed to know a lot more than I did about a whole host of things: the Luftwaffe, Kindertransports, musical life in Dublin, the physical fabric of pre-war Berlin. I went for total immersion; at my lowest point I could have told you pretty much anything you wanted to know about a Heinkel He-111. When I started to write, though, it was dead on the page. I put the whole project to one side. When I came back to it a few years later, something strange had happened. The research seemed to have evened itself out, and all those insistent details clamouring for inclusion had piped down. This time, I wrote from the heart. I started with universals – jeopardy, betrayal, isolation, exile, hope, desire – the things that always feel the same. I tried to tell a truthful story and not to worry about the barrier of time between my characters and me. When I needed to know something, I checked it. If I found a little snippet that would light up a scene, I used it. Everything else, I threw away. If I have any advice to give, it’s this: try to see things with a period eye. Don’t highlight things your character would take for granted as a means of shoehorning in your research. I was lucky to have Oskar capable of playing the role of the observant outsider. For him, everything about Ireland is odd, different. He notices the advertisements because he hasn’t a clue what Bovril is, or Bird’s, or why a trolley bus might have Gold Flake written on the side. Your characters are creatures of their time. Don’t give them your attitudes or the security of your vantage point. Remember that you stand in a privileged position because you know all about outcomes and have the benefit of moral hindsight. My characters don’t know who will win the war, if Ireland will be invaded and, if so, by whom. The tension between their ignorance and our knowledge is part of what differentiates historical fiction from other genres, at least some of the time. You need to know the historical context, of course, but people living through a period don’t spend every moment reflecting on the great canvas on which their lives are painted. In your research, what you’re really looking for is texture. What did people eat? Were they cold? What did they fear and desire? If you’re lucky, you’ll come across a detail that will take your breath away. Cherish it, but don’t smother the spark by trying to find out everything about it. If you let it work as an imaginative trigger, it will be much more potent. Let it find its own place in your fictional world. I came across a brownish mural in a bar in Northern France, a depiction of a very German-looking village. I’ve really no idea how it got to be there, but I decided I could use it in my own made-up way. Direct testimony is valuable for its emotional link to the past – a schoolgirl meets Hitler on a choir trip, a Luftwaffe crewmember swims in the Golfe de Morbihan on his day off, a refugee watches a small boy stretch his arm out towards the retreating coastline. When dealing with research, absorb the facts, then liberate yourself from them. Your story must be plausible, but it need not be true. Know your period inside out, but don’t push your research at the readers ad nauseam. They want to lose themselves in the narrative, to forget that you’ve made it all up. Don’t keep dragging them back to Wikipedia. Remember that, whatever the period, human emotions were no different then than now, a daisy was still a daisy and milk turned sour. Total immersion lends confidence to your writing, but you must be prepared to take imaginative leaps too. You can’t know everything. Hold tight to the things that don’t change, then close your eyes and jump! It’s fiction after all. 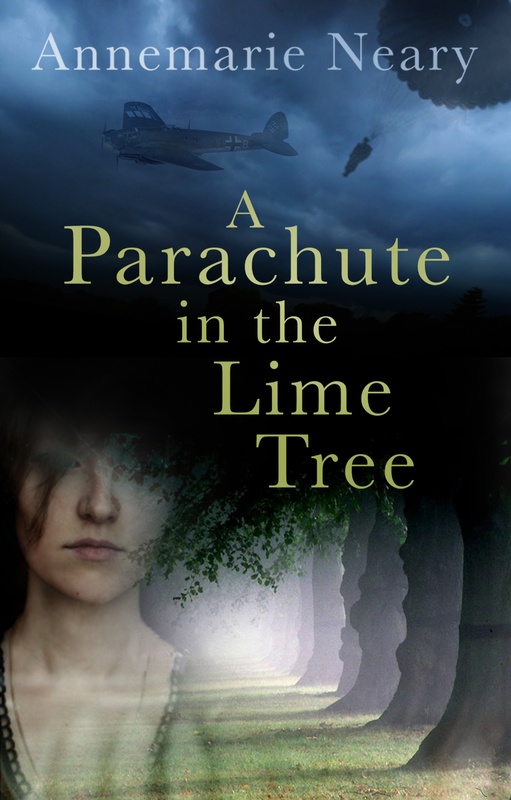 Annemarie Neary is the author of A Parachute in the Lime Tree, published by The History Press Ireland in March 2012. 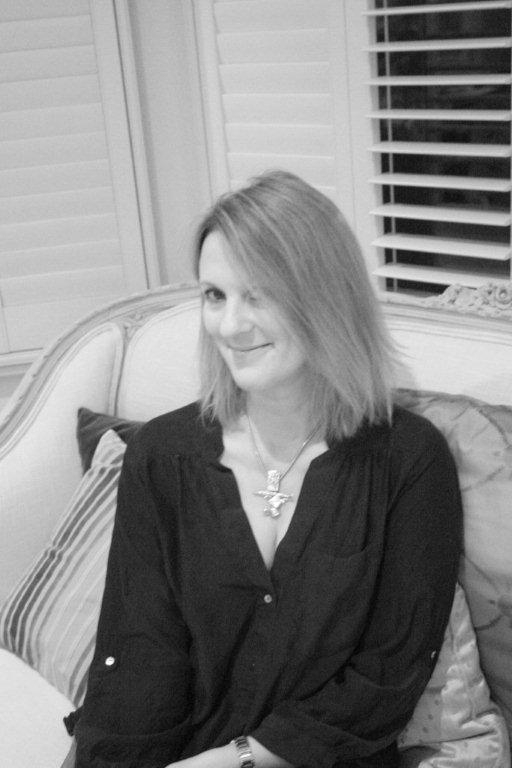 She is an award-winning short story writer and former lawyer. This is her first novel. Further information on Annemarie’s website. To get updates on the historical background to the book, check out the book’s dedicated Facebook page.